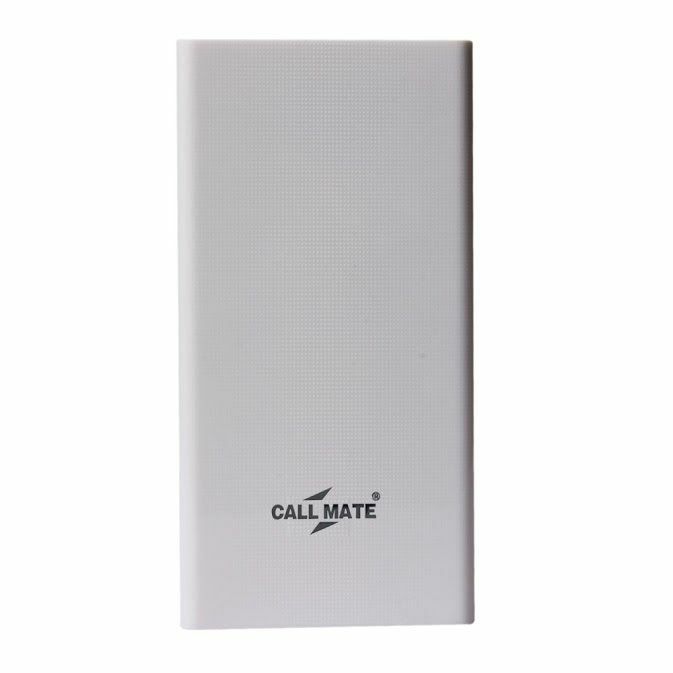 Callmate 20000mAh CM6 Power Bank is an amazing travel companion and is sure to keep your mobile fully charged through out your journey. 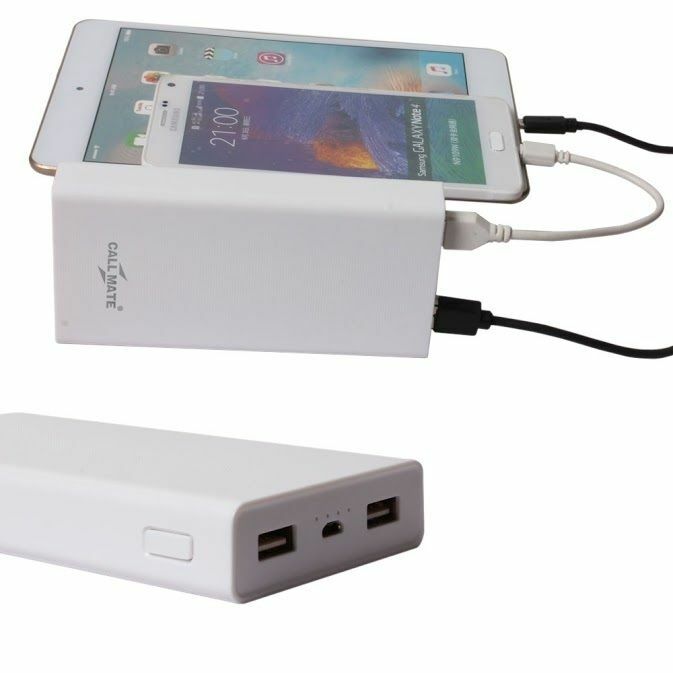 It has capacity of 20000 mAh and takes 7 hours to be fully charged. 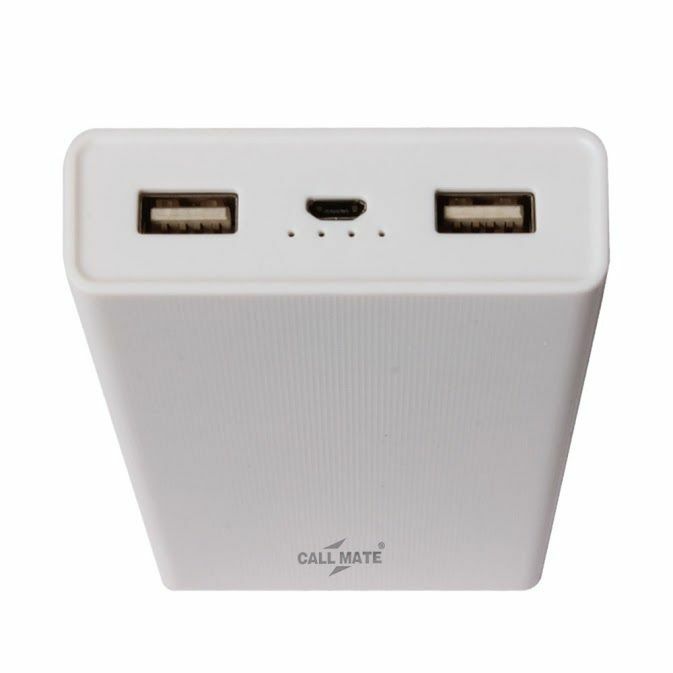 The device consists of dual USB port and has four LED indicator light. It is light in weight and is extremely easy to carry. 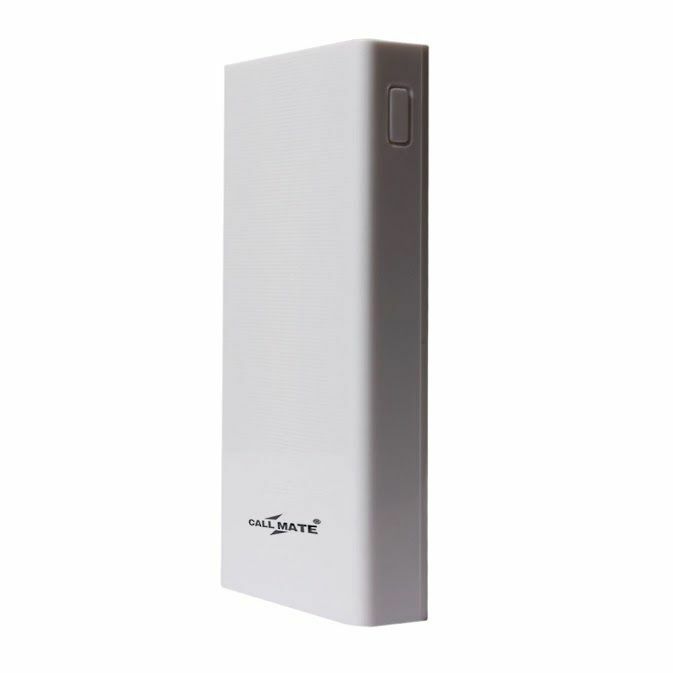 It is fabricated using plastic material, which makes it durable and has 9S circuit protection. 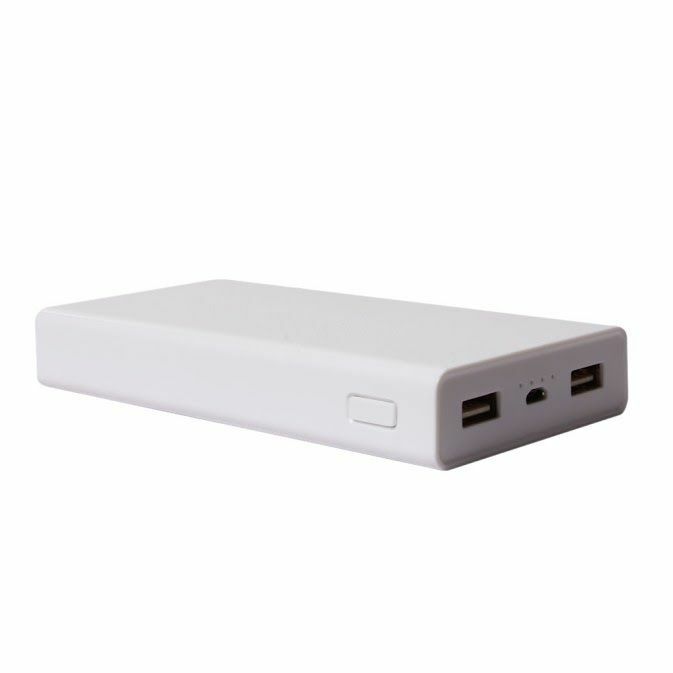 20000mah at very lower rate.Good deal.Everyone should by this product. Effective and damn cheap. Highly recommended. Timely delivery with cash on delivery option.